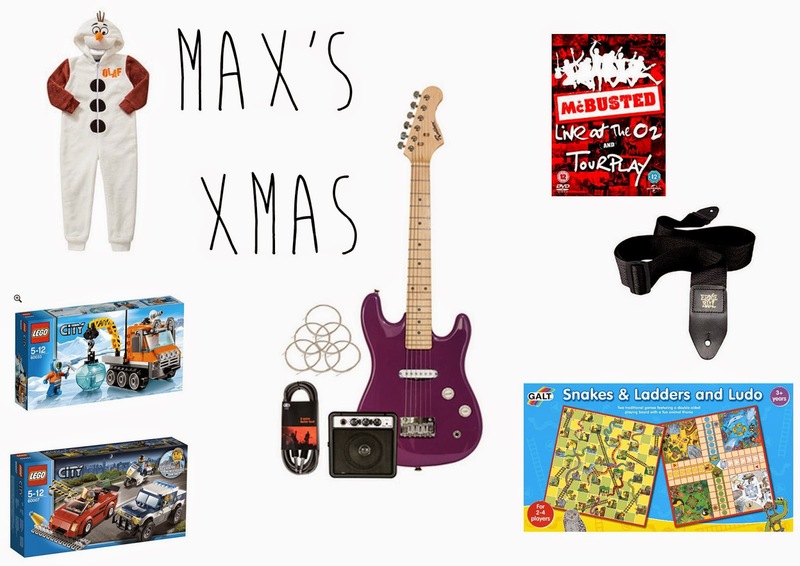 With Christmas looming we have finally got all of Max's presents. We tend not to go overboard. Mainly because we don't have the room, nor the money for it. With a budget of £100 I am so happy so say we came underneath that and he is going to be so excited. His main present is the guitar. Something that he has been bugging us since christmas last year! awww...amazing collection. I'm sure he will be super excited to see the guitar.. Have a great Sunday!